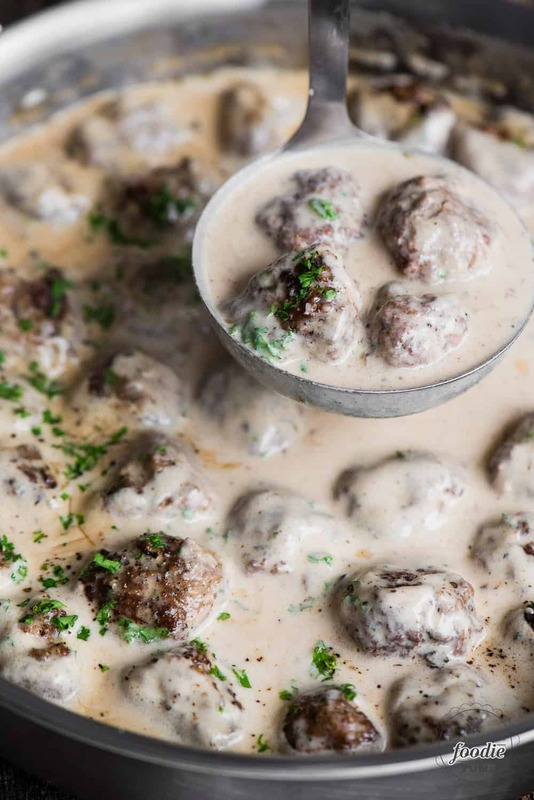 The best homemade Swedish Meatballs with the most perfect sauce come from this easy recipe. Ikea Swedish meatballs can’t compete with these! 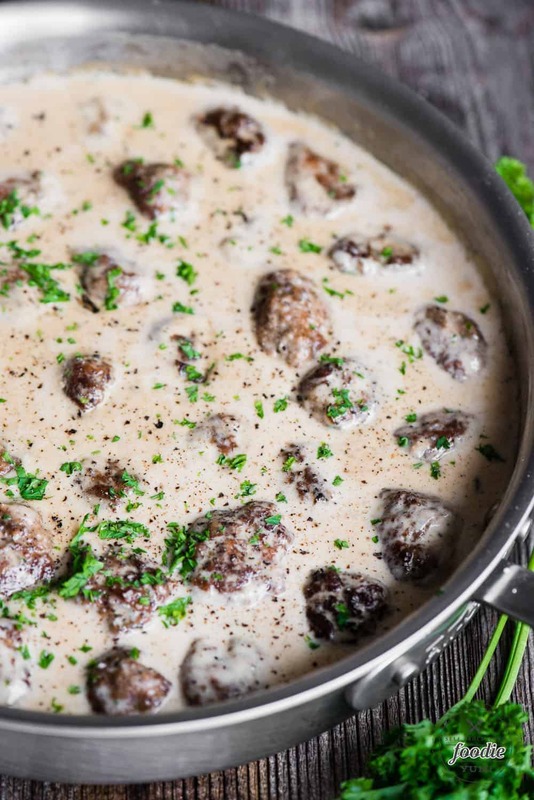 Perfectly seasoned pork and beef meatballs are smothered in a thin creamy gravy. This is the perfect comfort food that everyone will love. 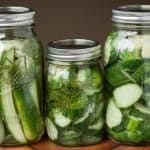 Isn’t it great when you make a recipe and your husband (or wife) and kids fight over it? That’s what happened when I made the best Swedish Meatballs and served them over my homemade pasta. 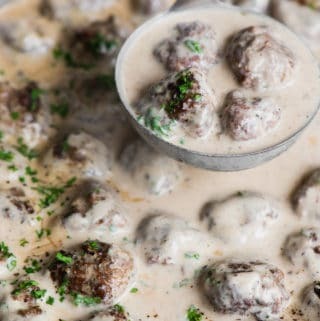 I thought for sure my pasta smothered in my homemade alfredo sauce was my kids’ favorite, but this Swedish Meatball recipe surely gave the alfredo sauce a run for the money. I have to admit, it was pretty darn good. I started with The Recipe Critic‘s Swedish Meatball recipe and made my own tweaks. I thought the meatball to sauce ratio needed some adjusting so I doubled the meatball portion of the recipe and it was still more than enough sauce. I also used half pork and half beef because that is the absolute best combination for a delicious meatball. What is special about Swedish Meatballs? I don’t know about you, but when I think of meatballs, the first thought that comes to mind are the kind of meatball you serve with spaghetti and marinara sauce. 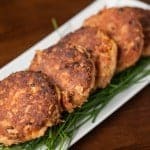 Those are Italian meatballs and are similar to Swedish meatballs in that they both contain ground beef and or ground pork, onions, seasoning, bread crumbs, and a binder like egg. 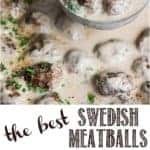 What set’s Swedish meatballs apart are their seasonings as well as their cream based sauce which I’ll explain more about below. Italian meatballs are often seasoned with herbs such as basil, oregano, and marjoram. Swedish meatballs, however, have a very distinct taste because they contain all spice and nutmeg. Those two seasonings have a very distinct taste and completely change the flavor of these meatballs in the best way possible. What is Swedish meatball sauce? Swedish meatball sauce starts with a roux and is finished with broth and cream. I chose to use heavy cream which still adds a ton of richness but keeps the sauce thin. 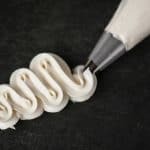 You can also use sour cream, much like you would with beef stroganoff, if you’re looking for a thicker cream gravy. Swedish meatball sauce picks up a lot of flavoring from the meatballs because you cook the sauce in the same pan that you cooked the meatballs, but a bit of added Worcestershire sauce along with Dijon mustard adds that zip or zing, as we like to call it, to the recipe. 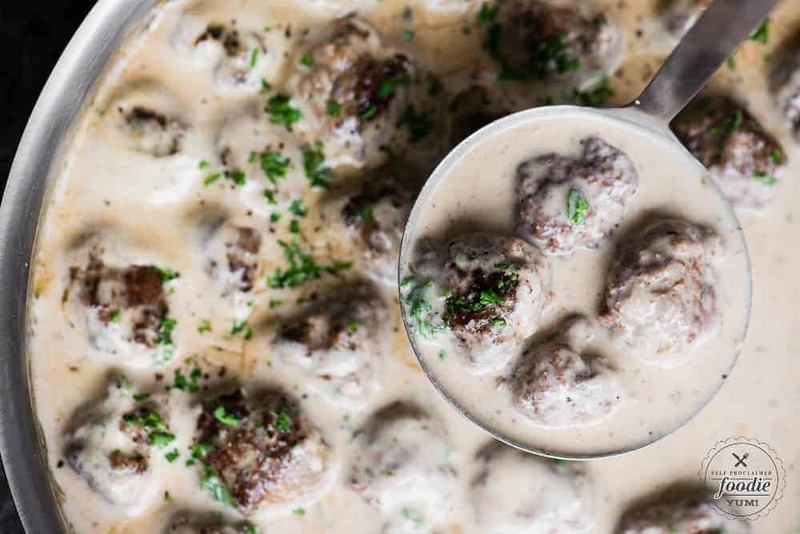 Making Swedish meatballs for dinner or even a heavy appetizer is really super easy to do. The first step is to make and form the meatballs. The smaller your onion, the better the meatball, so don’t be afraid to break out the food processor unless you’ve got some mad knife skills. As with any recipe that calls for ground beef or ground pork, don’t over work the meat. Just mix the ingredients together well enough so that they are evenly mixed. Before you start cooking the meatballs, take the time to form all of the meatballs. It’s much easier to keep an eye on the meatballs that are cooking and constantly turn them to achieve even browning if you aren’t trying to multitask and form the remainder of your meatballs. Unless you have a crazy large skillet and burner, you’re going to need to cook these in batches. Don’t over crowd your pan. Your Swedish meatballs will brown perfectly if you give them enough space. Once all of the meatballs have been cooked, transfer them to a plate and cover them with foil to keep them warm. Now it’s time to make your Swedish meatball sauce. Start by making a roux by melting butter in the same pan you cooked the meatballs and adding some flour. Continually stir this mixture until it’s nice and fragrant. At this point you’ll whisk in the beef broth and heavy cream, followed by the Worcestershire sauce and Dijon mustard. Once the sauce is done, add the meatballs to the sauce, let it simmer for a bit, and they’re done! What are Swedish meatballs served with? As I understand it, authentic traditional Swedish meatballs are most often served with mashed or boiled potatoes and lingonberry jam. Because we Americans can justify serving just about anything over pasta, that would be an obvious choice as well. I’ll have you know that I happened to have some caramelized onions leftover from a different recipe, so I added those along with a large handful of fresh baby arugula to my Swedish meatballs and I think that combination was downright heavenly! 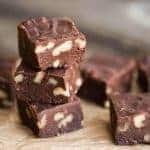 Are you looking for a fudge recipe? Because you commented on my swedish meatball post.